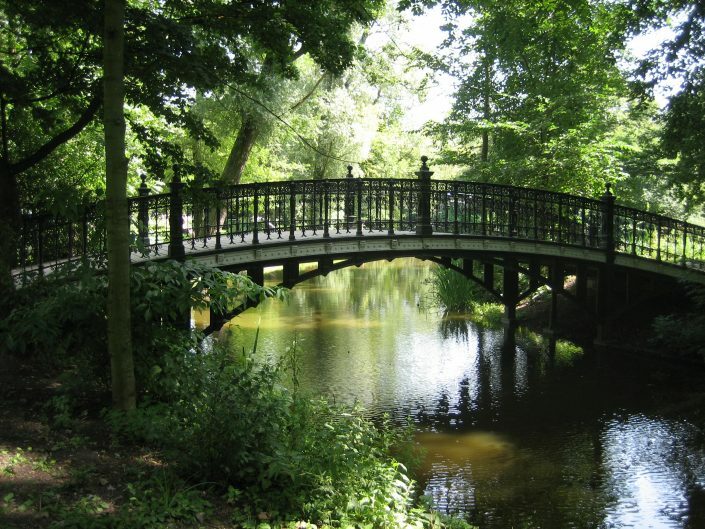 Amsterdam's most popular park, attracting thousands of tourists, residents and everyone in between every day. The place to be for any student on any party day. 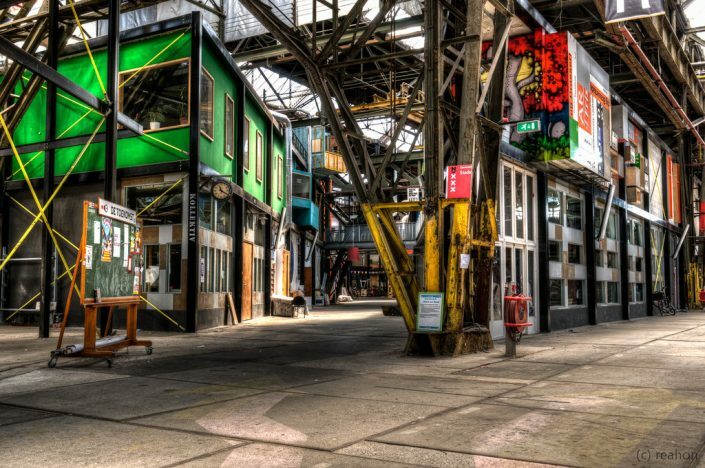 This party hub is surrounded by loads of bars and clubs to ensure you will never run out of new places to discover. A wonderful place to walk, skate, relax or have a picnic with friends. 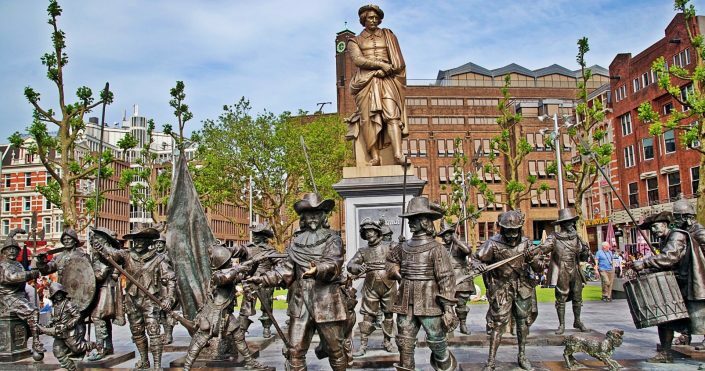 Named after the famous Dutch painter, the square boasts a life-size remake of his most famous painting, "The Night Watch". 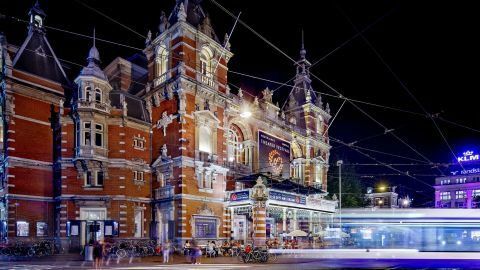 Along with Leidseplein it is one of the main places to go out at night, headlined by our very own Wednesday's at Coco's! 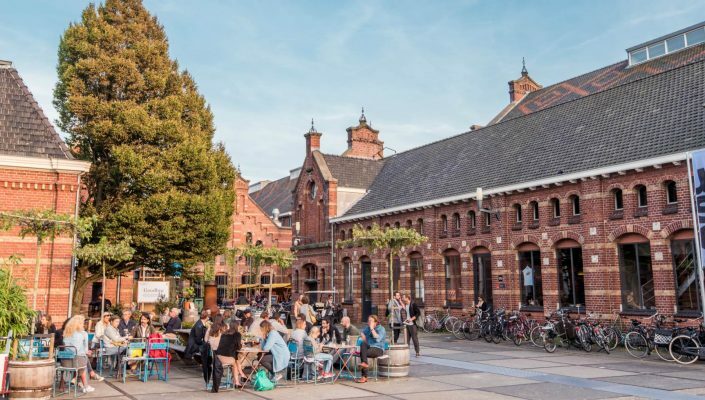 An old shipyard now repurposed as a young and trendy place to meet up and enjoy the view of the IJ and Amsterdam. An urban park close to De Pijp, with pretty flowers, fountains, and other structures. 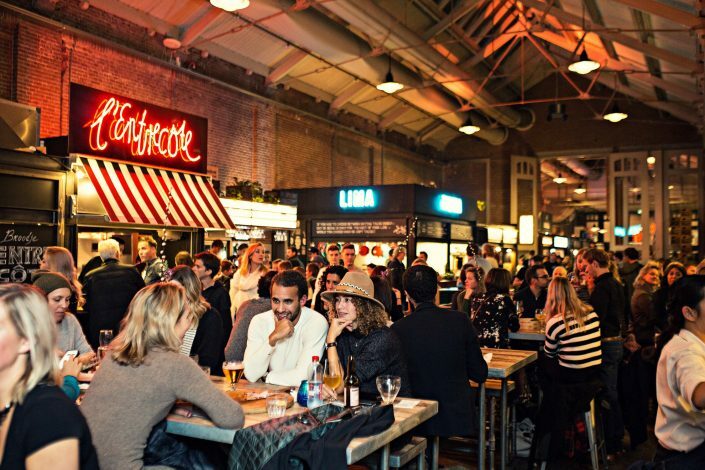 A collection of upscale, classy and trendy food establishments all under one roof. 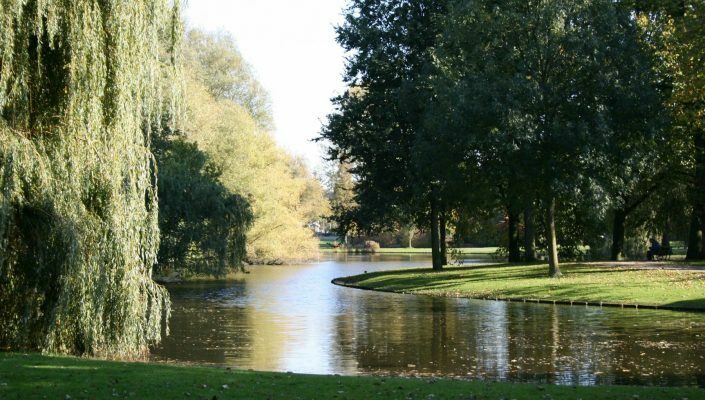 A city park with a kids' wading pool and a pond that attracts birds. 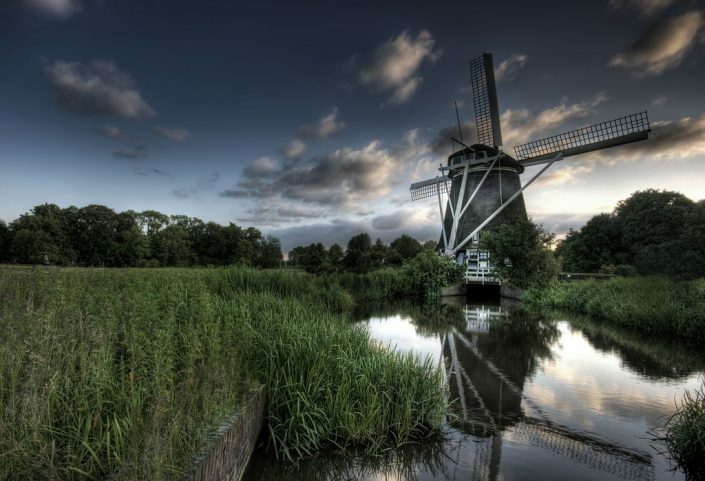 Enjoy some of its historical monuments too! 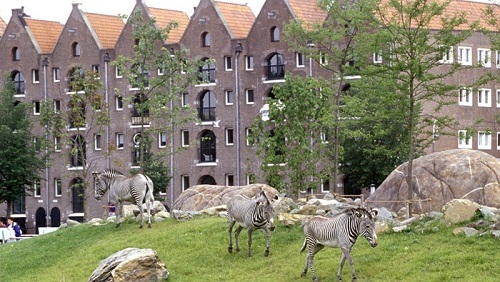 The oldest zoo in the Netherlands, located very close to the Roeterseiland campus. 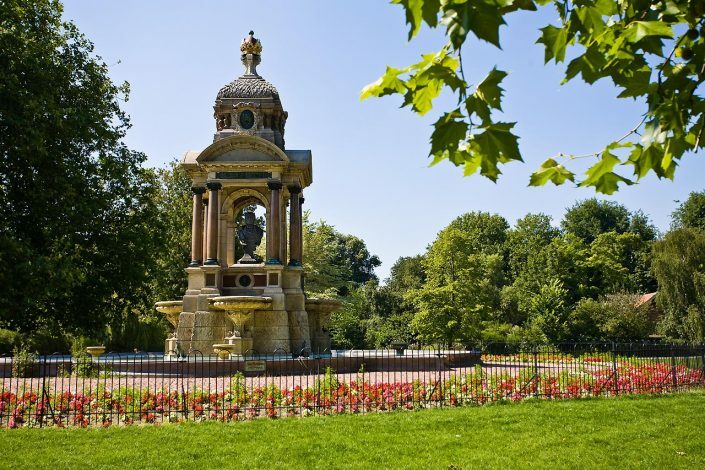 An expansive park filled with a multitude of flower gardens, a playground and a petting zoo. 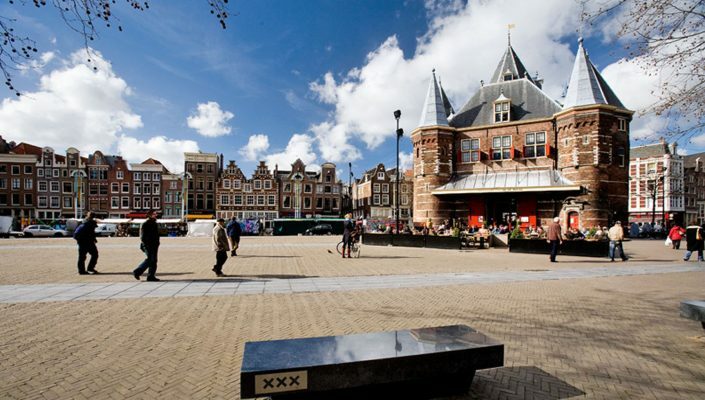 A lovely market square situated between the Red Light District, Chinatown, and a whole lot of cafés and terraces. 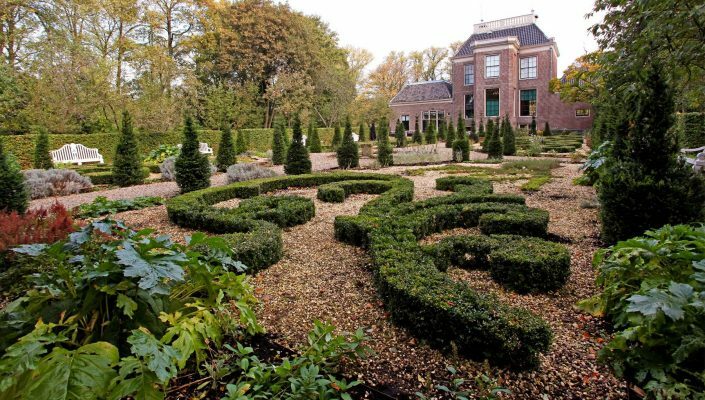 Originally a wealthy estate, this park holds a beautiful mansion and garden.